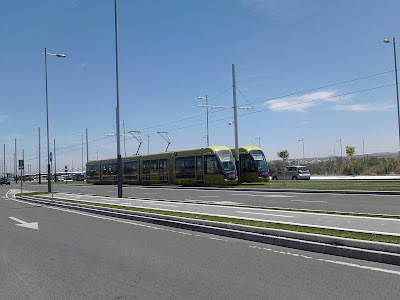 The tram system built with European funds came to a standstill 13 months ago before it ever got running properly. 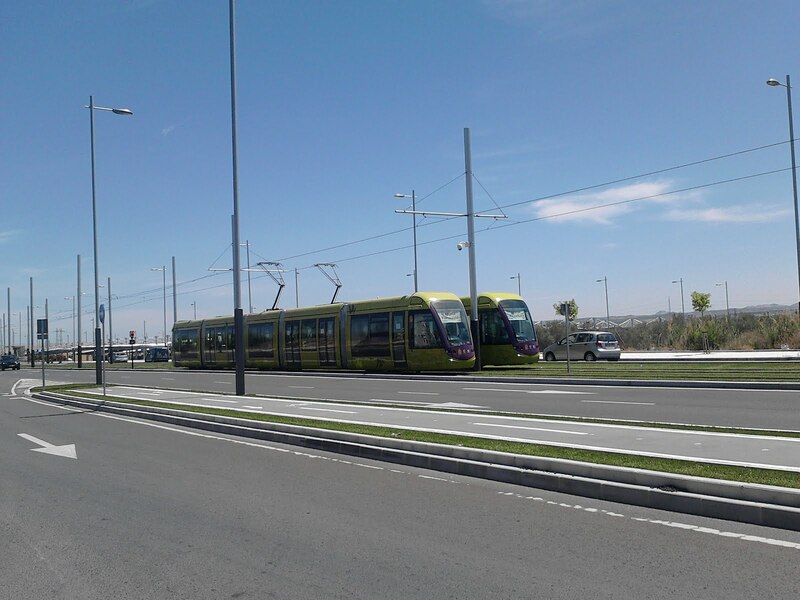 When local bus companies who´d had the monopoly on public services in the city complained the trams still undergoing trials were stopped. This week trials are taking place again to see whether it´s possible to get the service going even though all reports are saying it´s not viable!